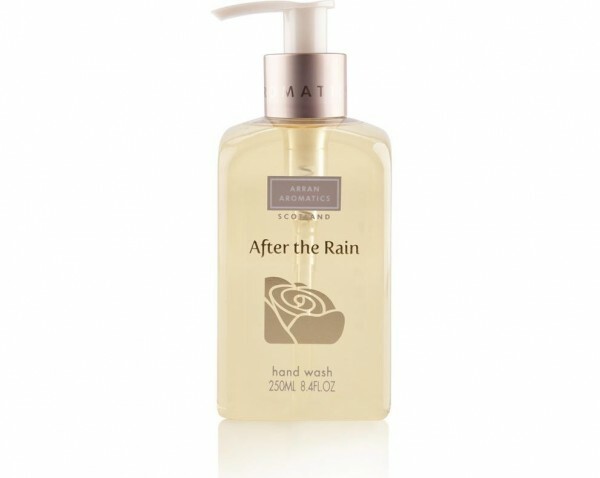 Product information "After the Rain Hand Wash"
Arran Aromatics most delicate After the Rain Hand Wash cleanses hands with the most gentle properties. With an irresistable fresh blend of rose petals, musk and floral citrus to make you feel awakend, cleansed and re-discovered. This luxury, concentrated, non drying Hand Wash is gently formulated to deeply cleanse. Made on the Isle of Arran by Arran Aromatics. Related links to "After the Rain Hand Wash"
Customer feedback for "After the Rain Hand Wash"